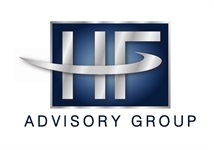 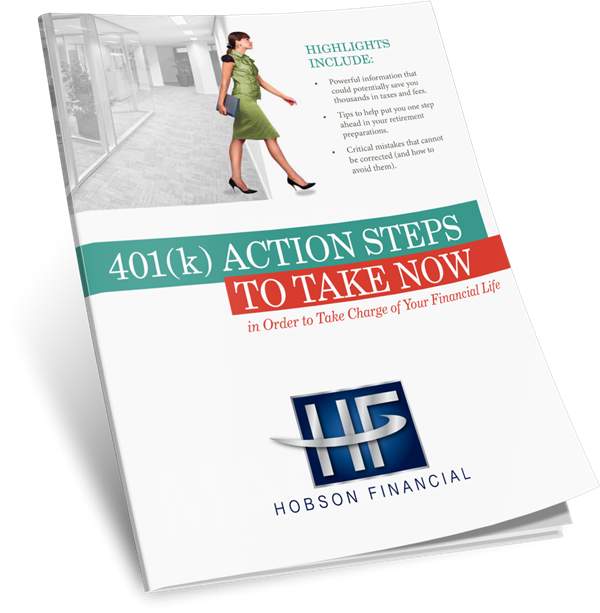 Download "401(k) Action Steps to Take Now" Here! 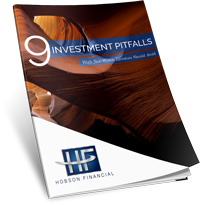 Download "9 Investment Pitfalls High Net-Worth Individuals Should Avoid" Here! 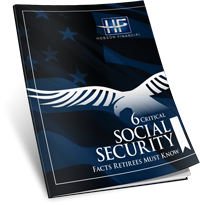 Download "6 Critical Social Security Facts Retirees Must Know" Here! 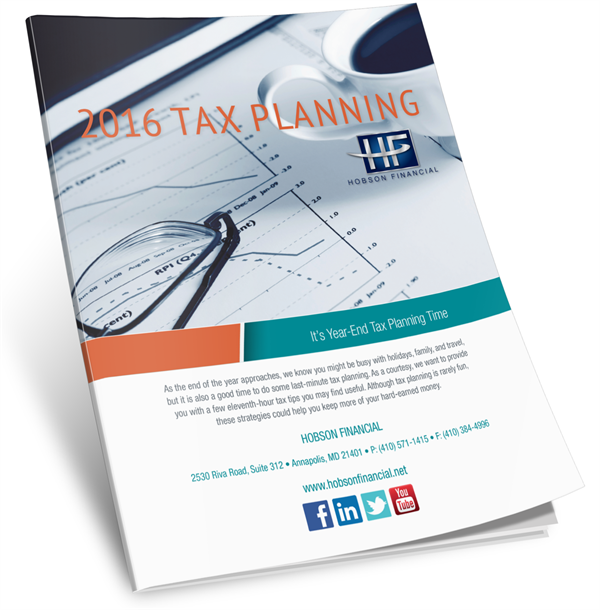 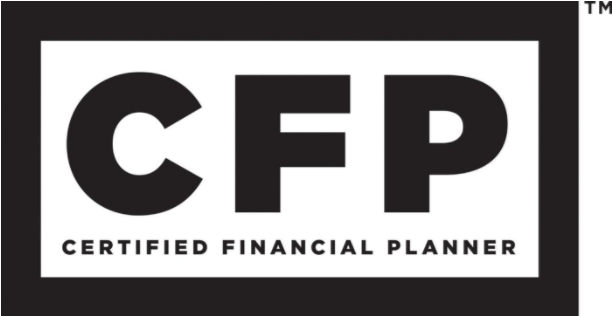 Download "2017 Tax Planning" Here!